Three Rivers, Three Countries, Three New Albums! 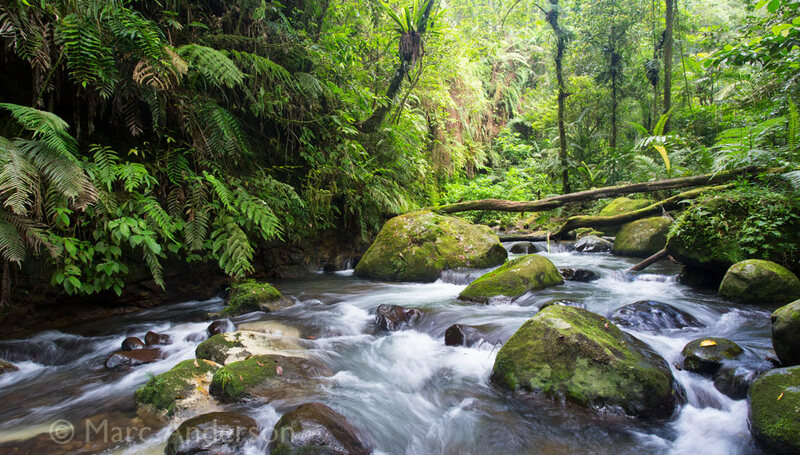 To sit by a clean, flowing stream or river, surrounded by untouched forest and hear only the sounds of wildlife is a very relaxing experience. Over the years I’ve recorded the soundscapes of many rivers in various countries and I’ve now published a selection of these recordings so others can enjoy the sounds as well. Listen to samples from each of the recordings below. Enjoy!